The Florida Department of Health in Miami-Dade County’s Immunization Program is urging parents to check their children’s immunization record to see if they are due for a vaccine. 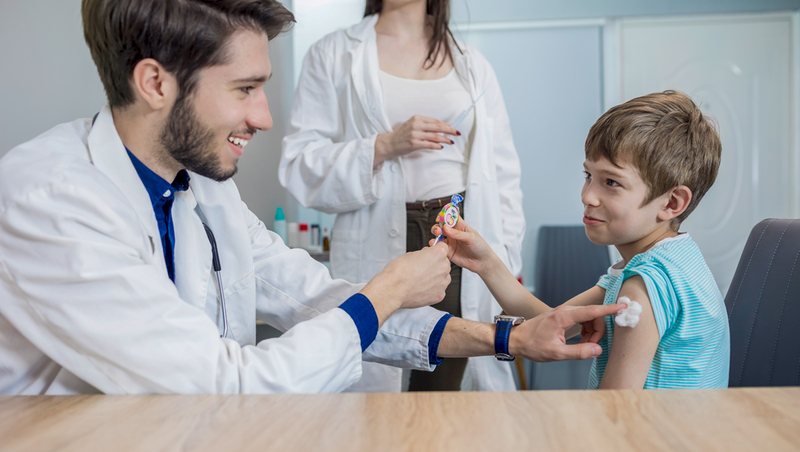 Miami, Fla. – The Florida Department of Health in Miami-Dade County’s Immunization Program is urging parents to check their children’s immunization record to see if they are due for a vaccine. Children entering Kindergarten and 7th grade are normally due for a vaccine and need to meet the requirements for school entry. If you need additional information, please contact the Florida Department of Health in Miami-Dade County’s Immunization Program at 786-845-0550.